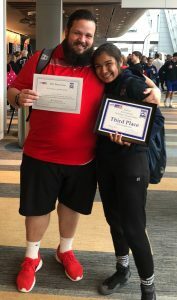 CIF State Champion Cindy Zepeda took her 34-0 record to the East Coast to test herself against the best in the country at the NHSCA National Championships. What she found when she got to Virginia Beach, Va. was that she was right where she belonged. Zepeda went 4-1 on the weekend and finished 3rd in the country to add All-American to her already impressive list of accolades. In the early rounds it took Zepeda all of a minute to knock off state champions from Illinois and Oklahoma. Her two first period falls put her in the national semi-finals where she found the competition she flew coast to coast hoping to find. 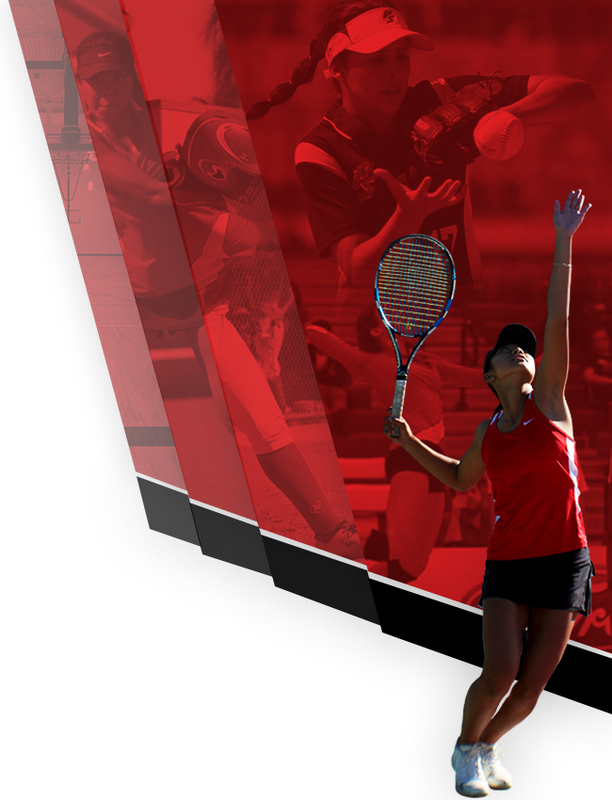 Zepeda took her first loss of the year and fell 11-1 in the semis to nationally ranked London Houston of Washington. Already claiming All-American status, Zepeda set her sights on taking 3rd. 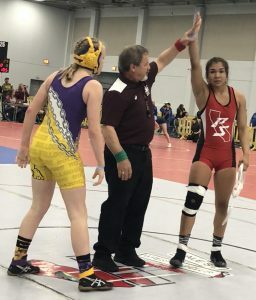 She recorded a tough fought victory over Tennessee state champion Robin Yunis in the consolation semi-finals before pinning fellow Californian Dayna Gomez to claim third. It was bitter a sweet end for Zepeda who soon realized it was the last time she would wear the PS logo and represent Palm Springs High School on the mat. 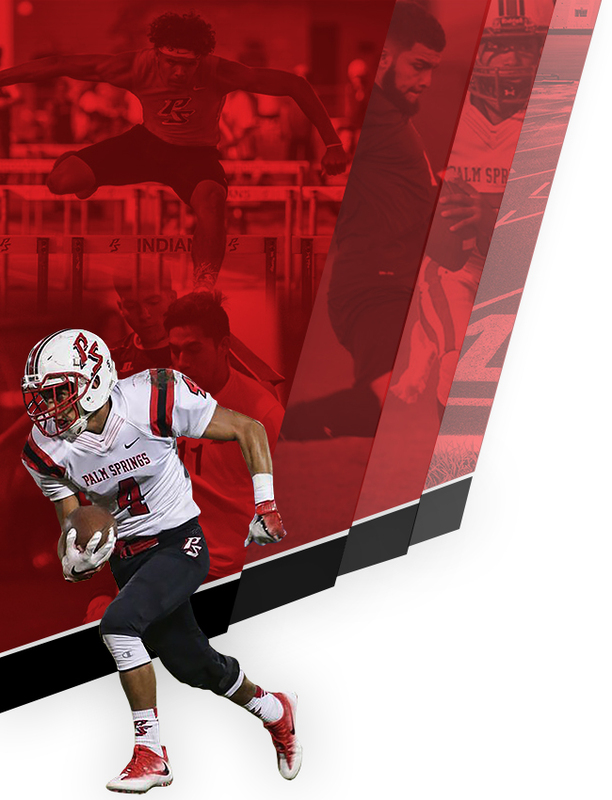 “I’m excited to see what’s next for me, and will find new ways to improve!” Zepeda said. Making countless contacts with colleges and coaches throughout the weekend the time ahead will be spent deciding what her next move will be. Wherever Zepeda ends up, it will be exciting to see her wrestle at the next level and work to build a legacy like she did at Palm Springs High School.